Unfortunately in music, we've lost so many promising artists and legends to an untimely passing. While the world was in shock at every musician we lost, the legacy of the artist seems to continue on even beyond death. Seen by some as an extension of the artist and their vision, and seen by others as a cashing in on someone's death, posthumous albums have become the norm whenever an artist passes. Usually, those albums are uneven and a bit lacking in cohesion, but there are sometimes where the music flows just right and things actually turn out okay. Today, we take a look at 7 of this instances. Let's get into it. 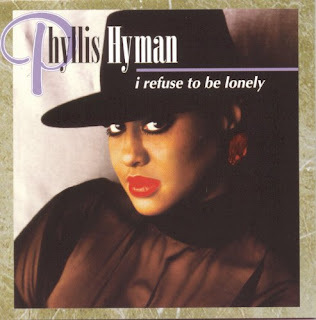 -When she passed away in 1995, Phyllis was apparently scheduled to release an album. About 5 months after her unfortunate passing, her label and estate would release this project, there wasn't much hoopla around it, but it's a very solid listen. She works with famed producers Gamble and Huff multiple times on the album, and her vocals easily flow on every song. The title track is a highlight, along with other songs like "Waiting For The Last Tear To Fall", "I'm Truly Yours", and "Give Me A Good Reason To Stay". There were signs of her personal battles and sadness inside of the songs and her raw vocals, but overall, this is just a nice collection of songs, and hopefully this album was delivered with the vision she had hoped for. -One of the more underrated artists of the 2000s would be Amy Winehouse, who left us way too soon. She was a great artist, a solid writer, and had a great voice, so when she passed away, it was definitely a sad day for music. 5 years after her last official studio effort, her label worked to put together a compilation of leftover music alongside two tracks she had planned for her next album. 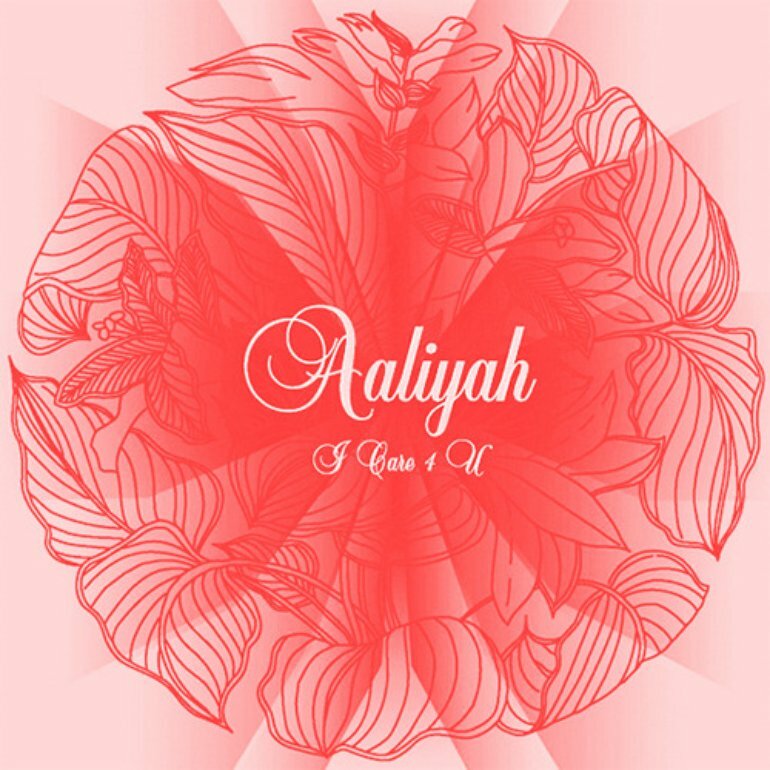 The majority of this album was crafted by Salaam Remi and Mark Ronson, two of the producers she worked the closest with and they do a good job with it. 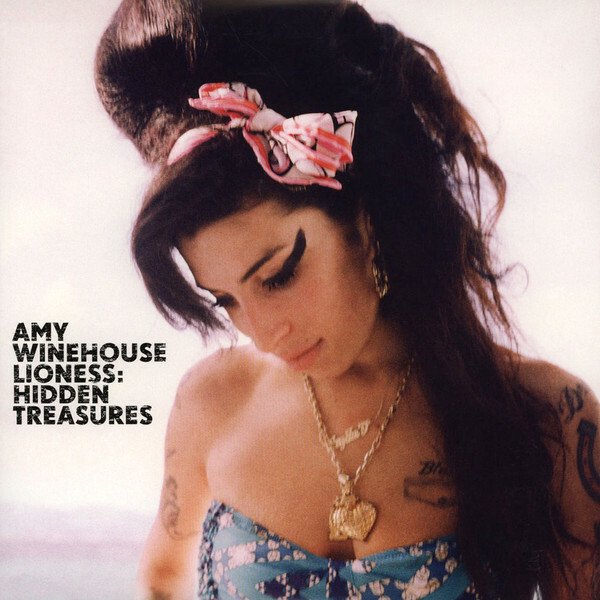 Amy sounds great on tracks like the Nas featured "Like Smoke", "Halftime", "Best Friends, Right", and "Between The Cheats", and while it is sad we will never get to see what her vision for the next album was, this was definitely a nice final project for all the fans of Amy. -Otis is a soul legend, but it's peculiar to me that he doesn't get mentioned in the conversation as much. He had a rough and raw set of vocals, and he was definitely gifted. His biggest and most famous album however, came after his passing, and it's led by the most infamous song in his catalog, which is the inspiration for the title of this album. This album has some great songs, including the title track, "The Glory Of Love", "Ole Man Trouble", and "I Love You More Than Words Can Say". 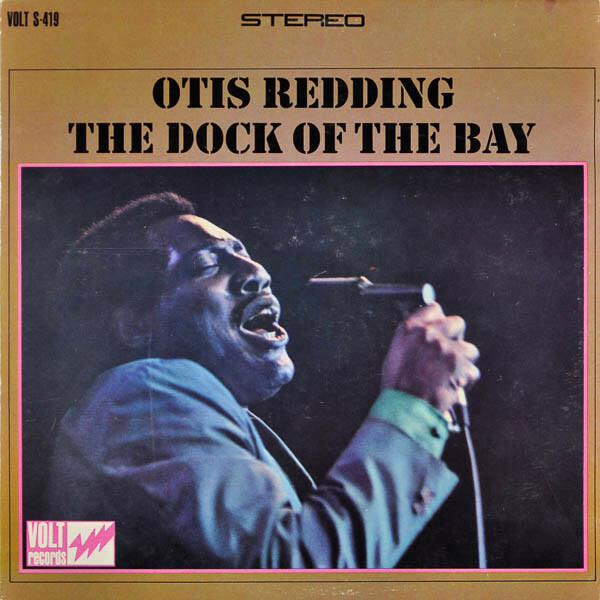 Otis was a rare type of artist, and this album was a great way to pay homage to him, as it is without a doubt, a soul classic. 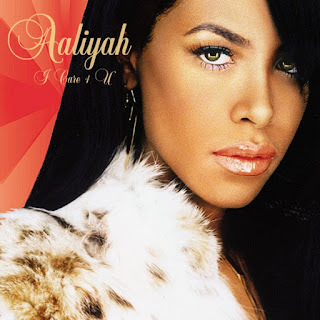 -While the untimely death of Aaliyah shocked the world, many sought solace in her collection of classic songs and new tracks. More a compilation than an actual new album, this is a perfect blend of music from her catalog and unreleased tracks. Of course, they included the classics like "One In A Million" and "Are You That Somebody", but there are some new gems here like the title track, "Miss You", and the Tank featured "Come Over", which were all hit singles. It would have been great to hear a few more unreleased tracks, but the way this project was structured is almost perfect and gives her fans a final dose of Aaliyah's voice and music. 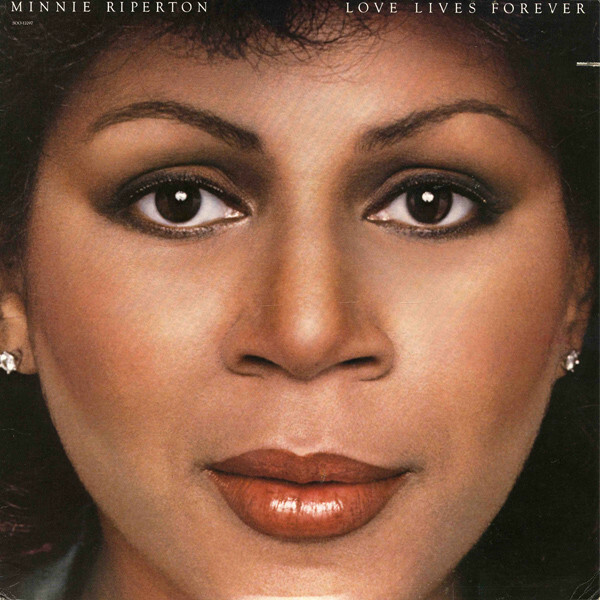 -One of the unsung women in this game, Minnie Riperton was a legend in her own right. She passed away in 1979, and her impact is still felt years later, mostly due to the success of her daughter Maya Rudolph as a comedian and actress. However, in her prime, she was one of the most interesting women in music and her unfortunate passing halted her from reaching her full potential. She would have thrived so much as an artist in the 80's, and this album is a testament to that. With her vocals still in tact, the production was redone from original recordings, and she has an A list crew of artists on this project, as Roberta Flack, Michael Jackson, Patrice Rushen, Peabo Bryson, Stevie Wonder, and George Benson contribute to the songs. The short album has some great music, including songs like "Give Me Time", "You Take My Breath Away", "Here We Go", and "I'm In Love Again". Minnie would have been proud of the final product, because this is a great listen from start to finish. 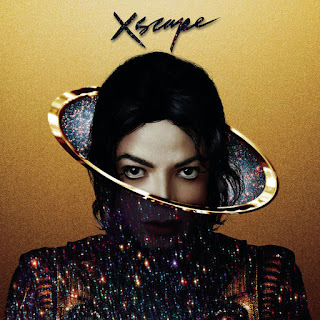 -If you wondered what Michael Jackson and his raw vocals would sound like over Timbaland and more recent production, this is the album for you. Admittedly, it's a better project than I expected, but to be honest, it is impossible to make a classic MJ album without MJ actually being here to give his input. As a huge MJ fan, I applaud Darkchild and Timbaland for their work on this project, and with only 8 official tracks here, they don't allow the songs to get stale or the cohesion to lack. The best tracks here are "Love Never Felt So Good", "Loving You" (which should have made the tracklist for the album it was intended for), and the title track, all of which set the tone for the album. It's not a perfect project by any standard, but it is a well put together MJ release. 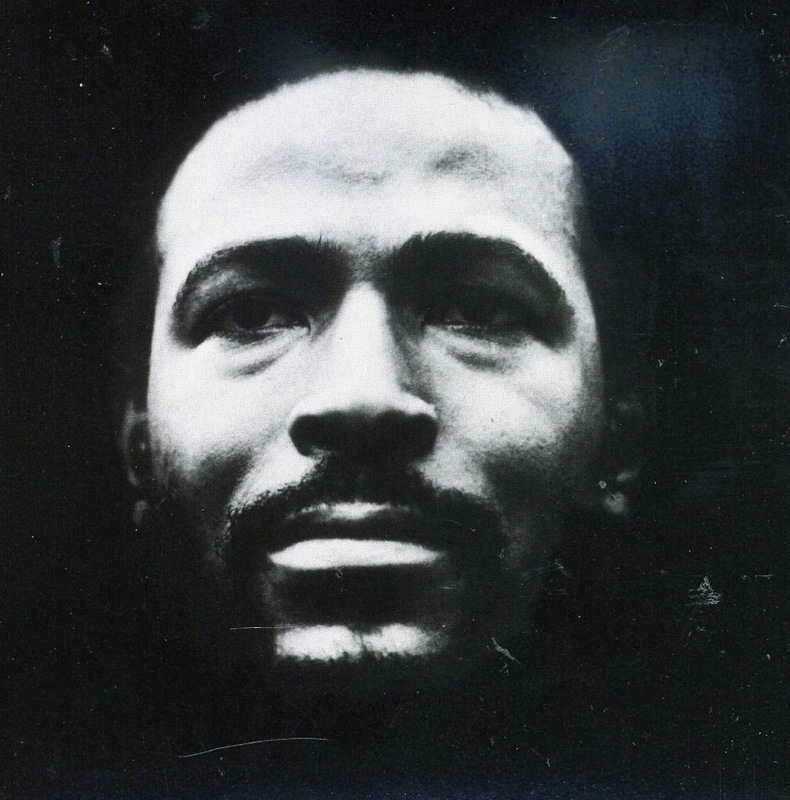 -While there are other Marvin Gaye albums that were posthumously released, this was my favorite. Dream Of A Lifetime and Romantically Yours didn't capture the essence of Marvin and his true ability as an artist, and yet somehow, they managed to get it right with Vulnerable. It's nothing like a Let's Get It On or What's Going On, but it has a personal touch that the other two projects missed. These songs were originally from his planned ballads album that never officially materialized (a few were featured on Romantically Yours), but this was essentially the official The Ballads project, just titled Vulnerable. The best songs here are "This Will Make You Laugh", "She Needs Me", "Why Did I Choose You", and "I Won't Cry Anymore", but honestly the entire album itself is a good listen. Posthumous albums aren't ever perfect, but sometimes, the label and producers can get them right, and that's what these 7 albums represent.